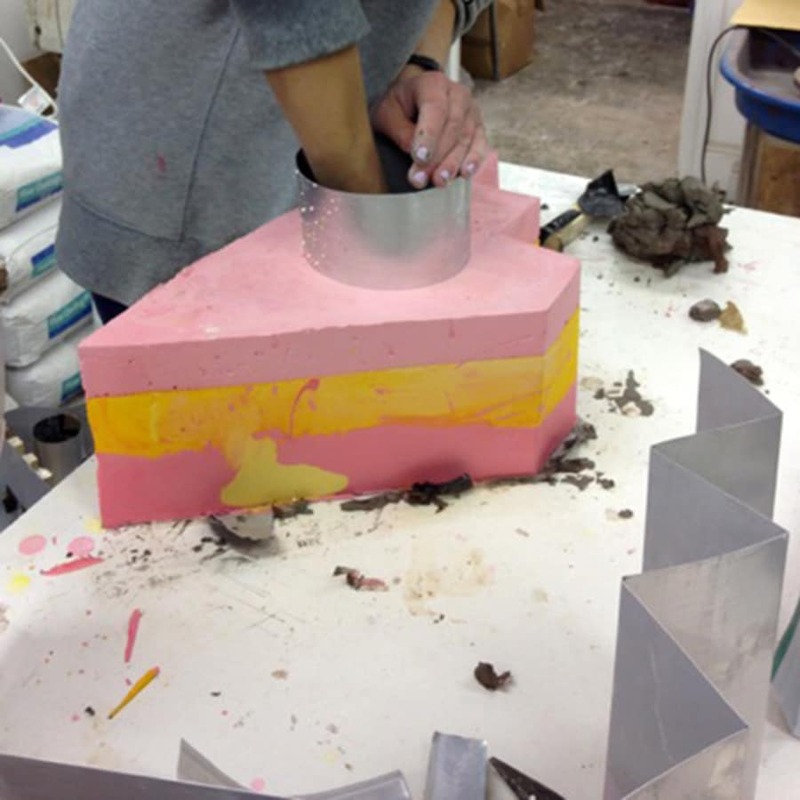 Mould construction and plaster course in London is a 2 day course where you will be learning mould construction and casting in plaster and concrete. 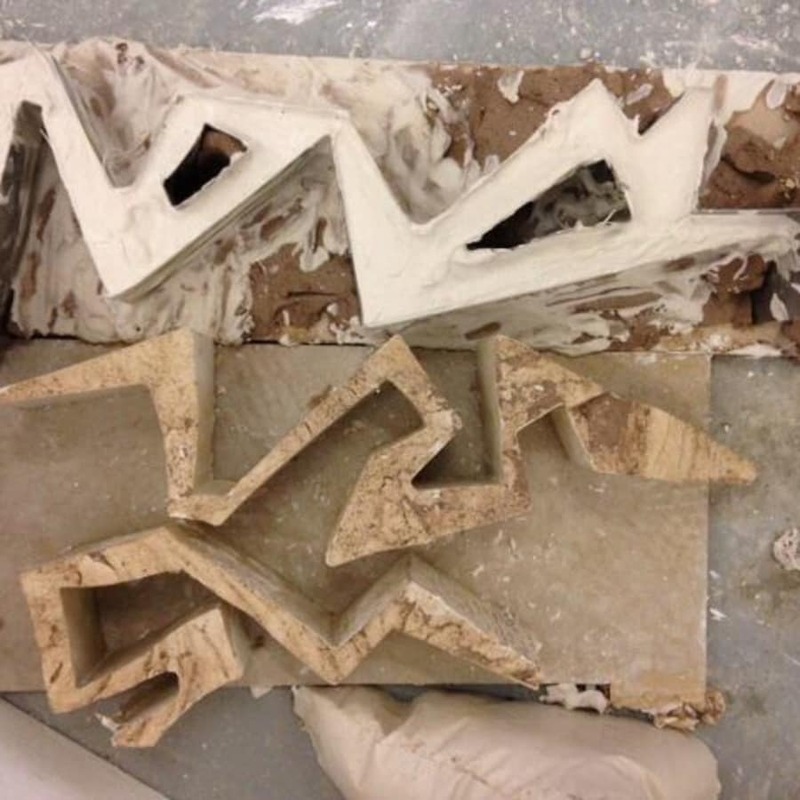 A 2 day course where you will be investigating the aesthetics and abilities of mould construction and casting in plaster and concrete. -Use the experiences gained in the sketches of day one to make new moulds and shapes -Casting in plaster and concrete -Adding texture -Finishing qualities -Conclusion. 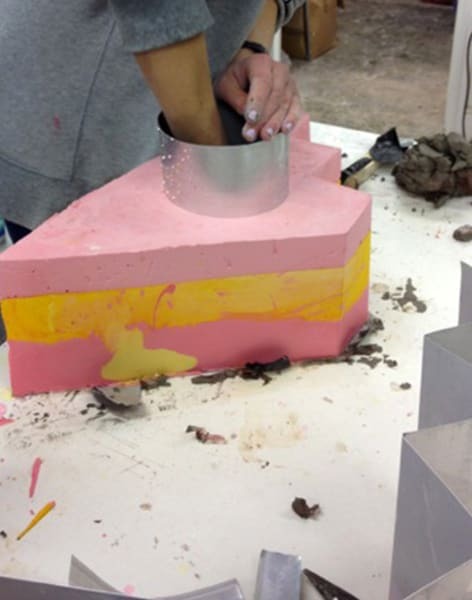 Due to a metal shortage during the Second World War, Oscars were made of painted plaster for three years. Following the war, the Academy invited recipients to redeem the plaster figures for gold-plated metal ones. 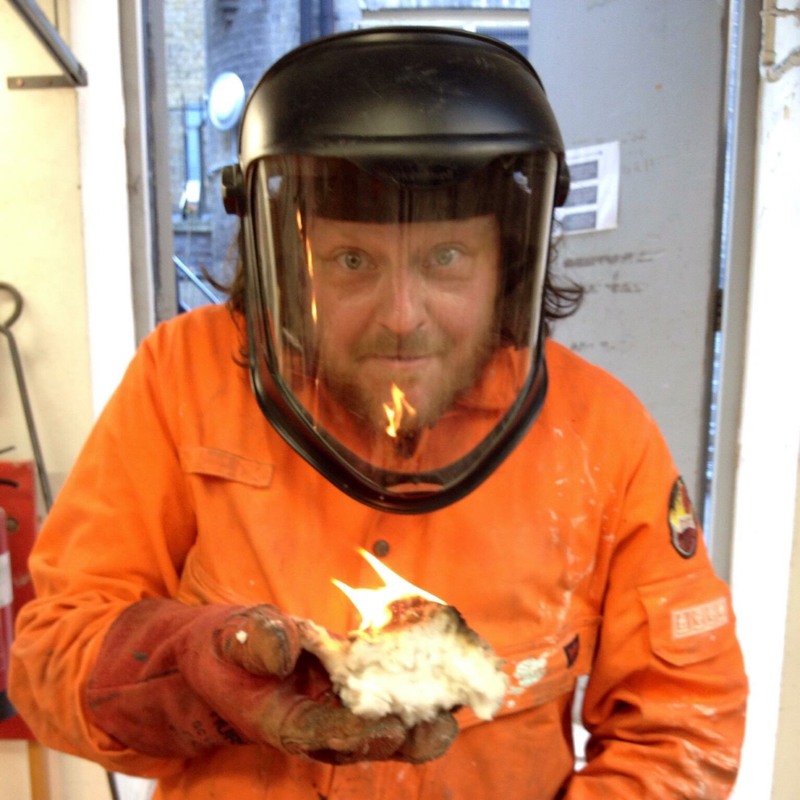 Please bring protective clothing (inc. boiler suit and heavy duty footwear) All materials will be supplied.